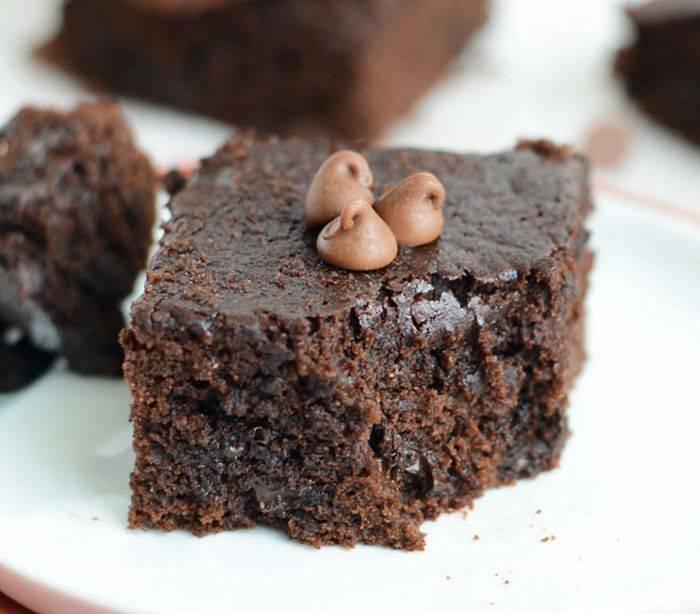 There are countless ways to make brownies a little lighter. An easy one is swapping the oil or butter for Greek yogurt or applesauce. Or replacing half the flour with chocolate protein powder. It’s even becoming popular to use black beans or chickpeas instead of flour. 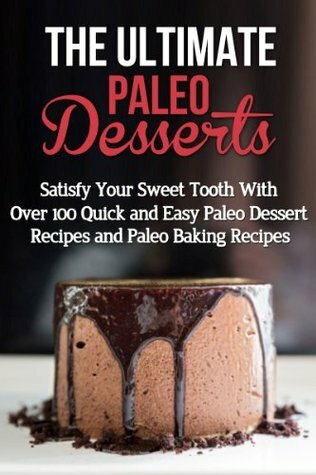 But bananas and beets, like this recipe from The Ultimate Paleo Desserts suggests? That’s a nutritious combination for a fudgy brownie you’ll have to taste to believe. 1. Preheat the oven to 325°F. Prepare a square baking pan by lightly greasing it with coconut oil. 2. In a blender, process the beets, eggs, WHEY+, cocoa powder, bananas, almonds, and baking powder. Yep, just throw everything in there, and combine until smooth. 3. Pour the brownie batter into the prepared dish, and bake for about 30 minutes. 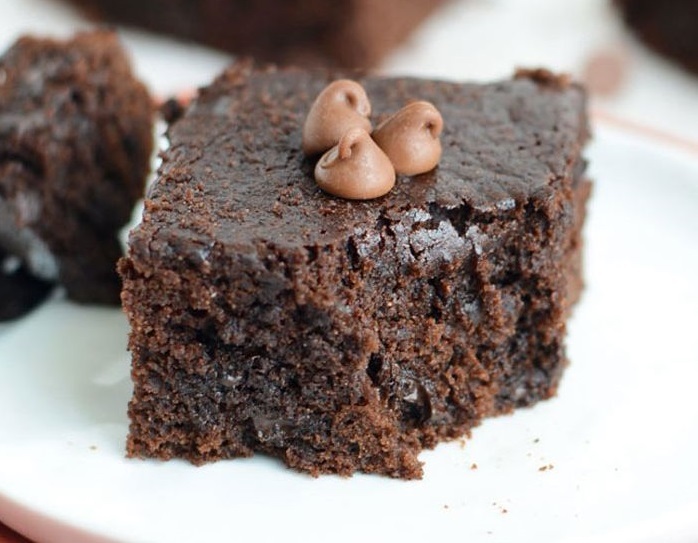 What did you think of this brownie recipe? Have anything else to share? Let me know in the comments below! 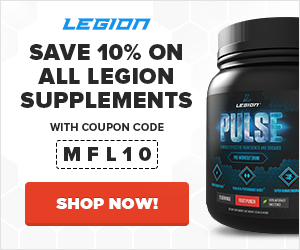 Muscle for Life Success: Marsha M.